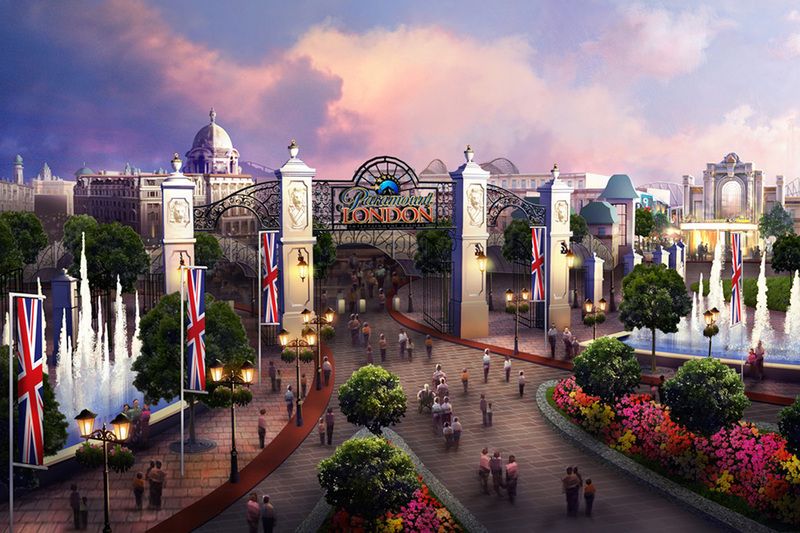 Paramount film studios have unveiled plans to build a £2 billion theme park in the UK which will rival Disneyland. It will have a theme park, water park, cinemas, music venues, theatres, hotels and restaurants. Over the next 12-18 months we will be progressing the planning application, while embarking on a wide-reaching programme of community consultation, while securing further commercial agreements with third parties. Our timetable for delivery, including the planning application process and construction timetable, is geared towards completion and opening in 2018. It will be very similar to a park opening in Spain this year. Here is a video for that one, so you know what to expect.